Sean Paul and Ed Sheeran could be already cooking up something in the studio. Sean Paul has been one of the hottest dancehall artists over the past few years in the European market. 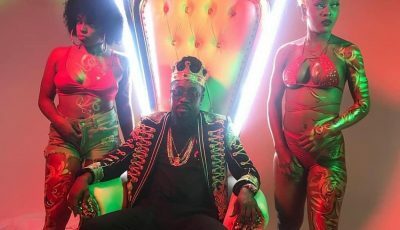 SP has been particularly hot in France, and recently the dancehall legend ran into Ed Sheeran who said he is struggling to score a hit in that market, so naturally, SP offered his services to collaborate on some new music. 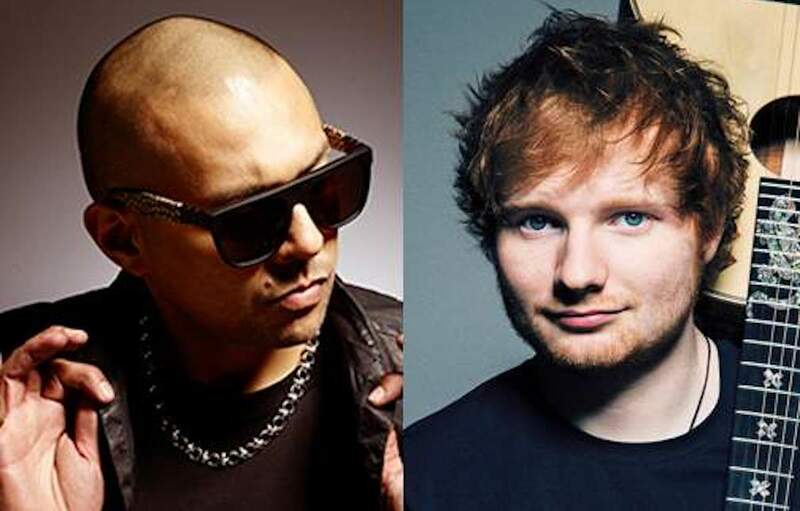 Sources told Urban Islandz that Sean Paul and Ed Sheeran are already working on the song which could arrive in the fall of this year. “It’s going to happen, maybe not right now but if everything goes well then you can expect a new collab in the fall,” sources said. Sean Paul has collaborated with some of the biggest names in music like Beyonce, Sia, Keyshia Cole, Dua Lipa, Rihanna, and more.